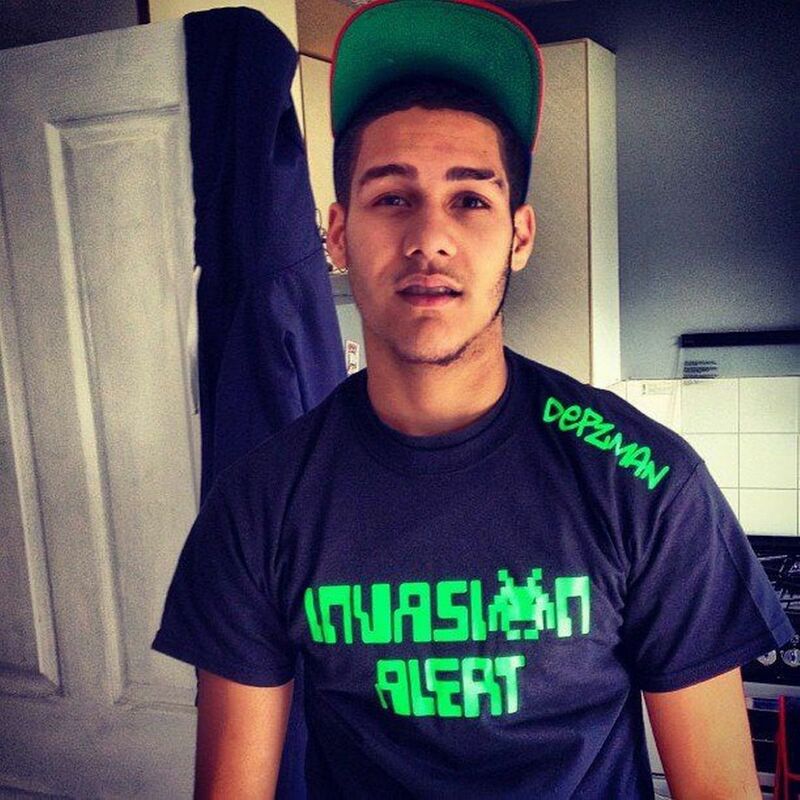 Today would have been the 23rd birthday of the late, great Depzman, whose life was tragically taken five years ago when he was stabbed to death. Sadly, violent crime has only risen in the intervening years, but the Brummie rapper's memory is as strong as ever. To mark his birthday with a positive, we're looking back at this vintage B2B Roadworks freestyle from Depz and Invasion cohort Jaykae. It's a wild and energetic session from the start and a yet another reminder of what we lost. Just imagine what these two would be up to today.